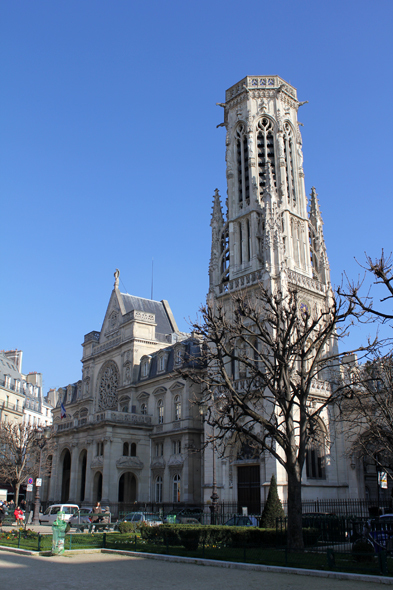 The church of Saint-Germain-l'Auxerrois. One locates its origins at VIIth century. Devastated by the Norse, it was rebuilt entirely from XIIIth to XVIth century (choir and apse). The tower dates from XIXth century.